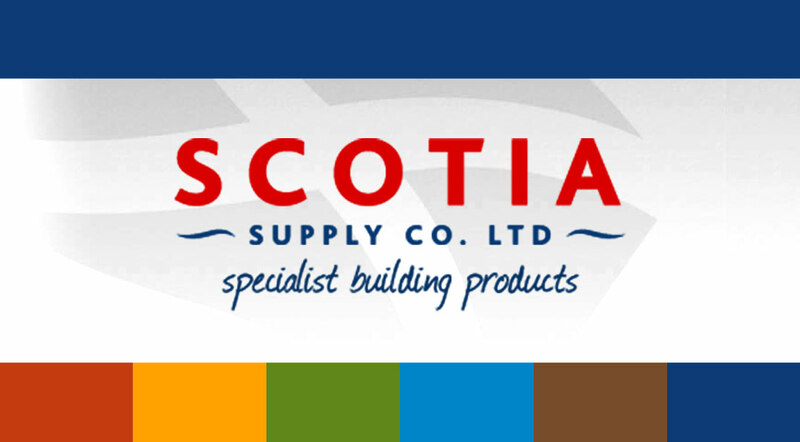 Scotia Supply Co Ltd. are a specialist building materials supplier operating out of Larbert, Scotland, with customers throughout the UK. They got in touch with us because they were having problems with their old website, which was insecure, difficult to update, non mobile responsive, and was beginning to look dated. 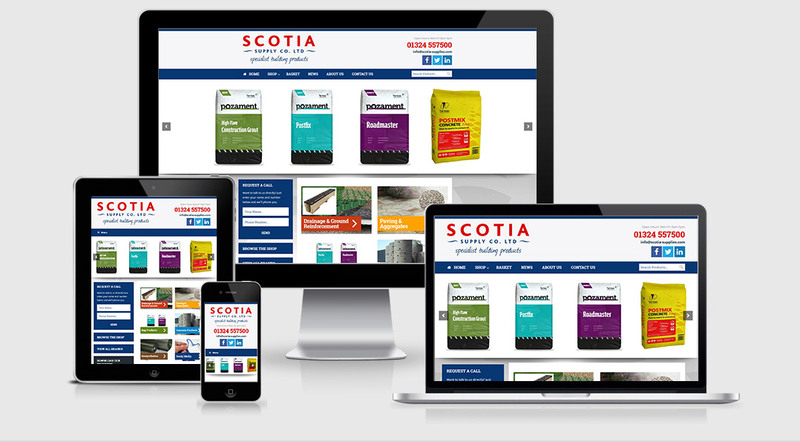 They wanted to keep the original colour scheme and logo but replace the theme and Ecommerce platform with something more contemporary and eyecatching. 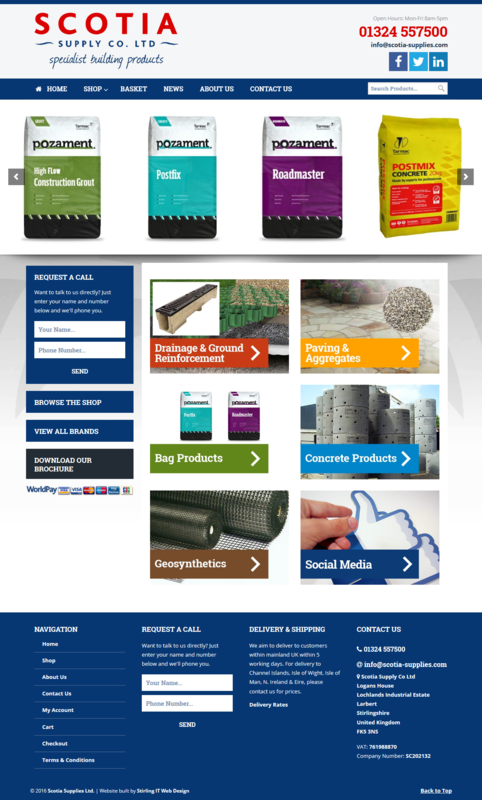 We rebuilt the site from scratch to make it easier for the client to manage and update, and easier for visitors to navigate and find the products they are looking for. We also integrated the website with Facebook, Twitter and Linkedin so they can now effortlessly push content out to all of their social media accounts with one click.